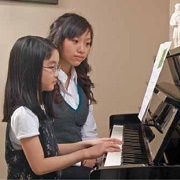 If you’re looking for music lessons, you’ve come to the right place, as Whyte Ridge Music is proud to have been voted Top Music School of 2015 in Winnipeg. 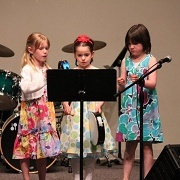 They specialize in electric & acoustic guitar, voice, piano, bass, drums, violin, wood and brass-wind, year round recording classes, as well as year round rock band classes. 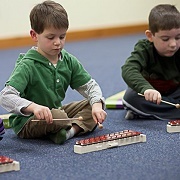 Tauber Music School is a locally owned and operated educational facility. With 6 locations and over 80 qualified instructors, their goal is to provide quality programs and lessons at an affordable price to all. 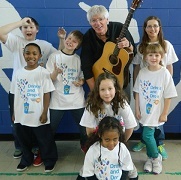 Low cost Introductory Programs, free instrument rentals for beginning students, family lesson discounts and refundable registration fees give students the most affordable music lesson programs in Winnipeg. GymKyds is one of Manitoba’s leading gymnastic training centres. Their goal is to promote a healthy, active lifestyle by providing a supportive, friendly, and above all “fun” environment for both students and their parents. GymKyds offers both recreational and competitive programs for children of all ages, as well as a variety of birthday party packages. Revolution Diving is a high performance Springboard and Platform Diving Club led by Diving Canada National Team Coach Dallas Ludwick. They offer programs in the Olympic sport of Diving from beginners aged 5-16 years old to full time training programs for competitive divers at the national and international levels. 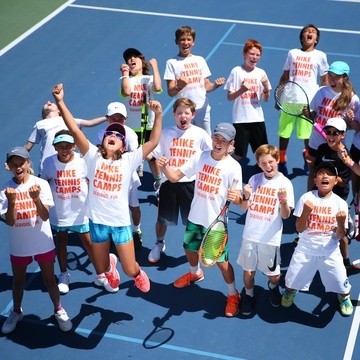 Their flagship program, ABC Jump Start is designed to provide 5-9 year olds with abilities that will increase aptitude for all sports. Sagehill Stables is an up-and-coming stable located conveniently in the south end of Winnipeg. 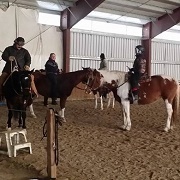 Programs offered this fall include fitness classes for the whole family, as well as Equestrian programs for all ages. Make sure to check out their website for special promotional offers! Kindermusik offers a unique music experience literally anyone from newborns to adults. 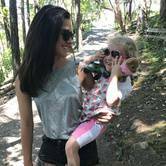 Children's programs are carefully designed to fit the different developmental stages as babies grow into toddlers, kindergarteners and school aged children. Classes are offered at 3 locations - at Roblin Blvd; St. Vital Road; and Forks Market Road. In keep­ing with its mis­sion, pro­grams pro­vided by Saint-Boniface Museum high­light the French-speaking and Métis her­itage of Man­i­toba. Group tours and programs are offered throughout the year, with a variety of family fun drop-in activities and workshops. 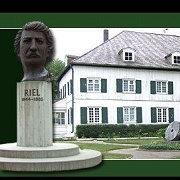 More than a typical tour or visit, museum guests are fully immersed in the experience at the Saint-Boniface Museum! 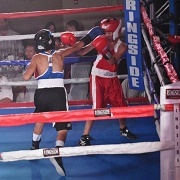 United Boxing Club is committed to teaching the art of boxing to anyone willing to take the challenge. United Boxing is a not-for-profit organization and so all revenues generated are used to offset operating expenses and help support United’s Competitive Boxing Team. United Boxing is well known for its accomplished athletes, and its focus on technical expertise. 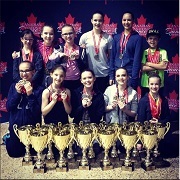 Winnipeg Dance Force offers instruction in Jazz, Tap, Ballet, Lyrical/Contemporary, Hip Hop, Musical Theatre, Acro, and more! Whether dancing a little or a lot, WDF has the faculty and the facility to support both recreational and competitive programs. 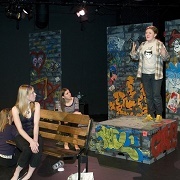 PTE Theatre and Film School offers a wide range of classes for kids starting at age 5 and going all the way to adults. It is one of the largest professional arts organizations in Manitoba with an excellent national reputation, and has been providing quality theatre education to Manitobans for over 40 years. At BSLS, students of a variety of backgrounds come together in a Christian environment. The school is a place that exudes warmth, kindness, respectfulness, safety, and creativity. BSLS provides the kind of education that parents want for children from Nursery through Grade 8. 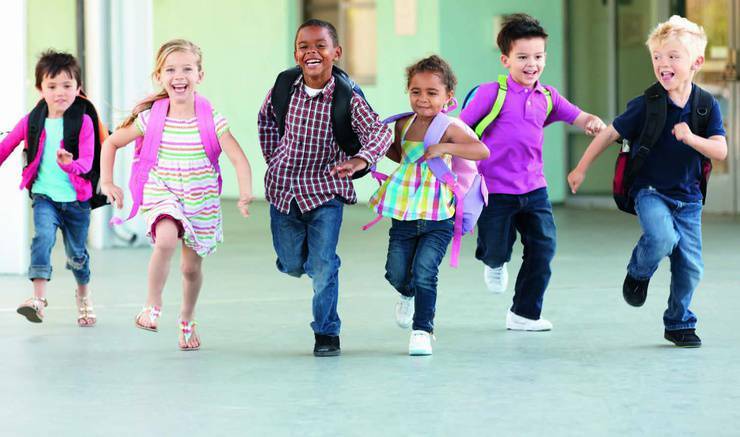 Before and after school care are available with extra-curricular programs offered as well.